AVMAC was founded by two former Naval Aviation Maintenance Officers, Bert Ortiz and Don Buzard, who collectively have more than six decades of experience assigned to, or directly supporting, both carrier and amphibious aviation. They were joined by Ron Stebbins who has a similar resume also serving over 30 years as a Naval Aviation Maintenance Officer. 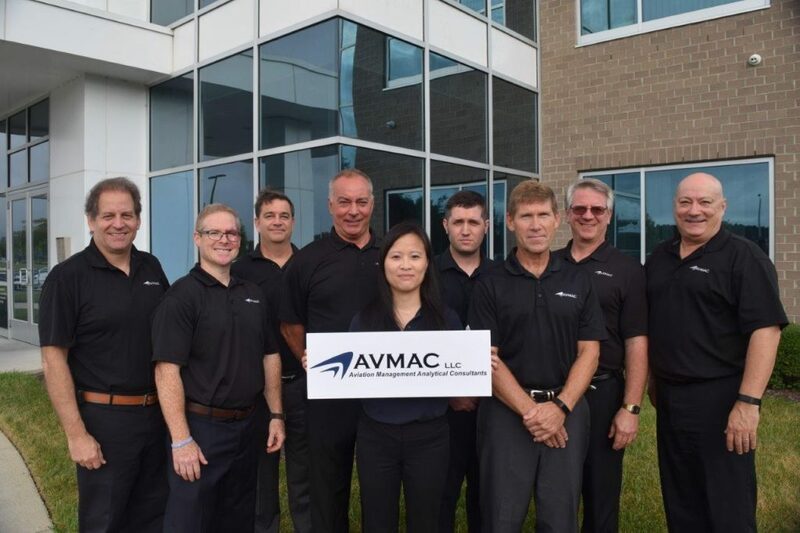 AVMAC’s corporate staff and leadership team all enjoy similar backgrounds and experience which make it a highly knowledgeable force multiplier to their customer base. 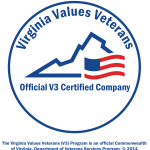 The company prides itself on hiring, recruiting and training veterans as it continues to serve the Department of Defense, Homeland Security and commercial customers.